Moore Minutes: Finally Fall Home Decor 2013 and our basket-making night! Finally Fall Home Decor 2013 and our basket-making night! When the air shifts, breezing crunching leaves to the ground, and the earth turns 50 shades of gold, and hot tea warms my fingers, and the fireplace showers cozy warmth over our home sweet home, these are the days that provide the most comfort to my spirit. 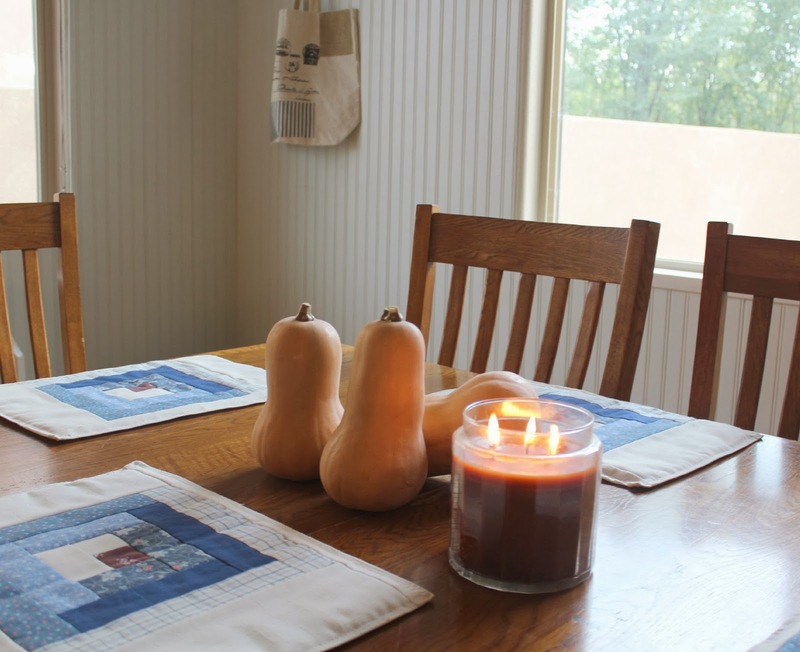 Lit candles are reserved only for the chilly, cuddly months! 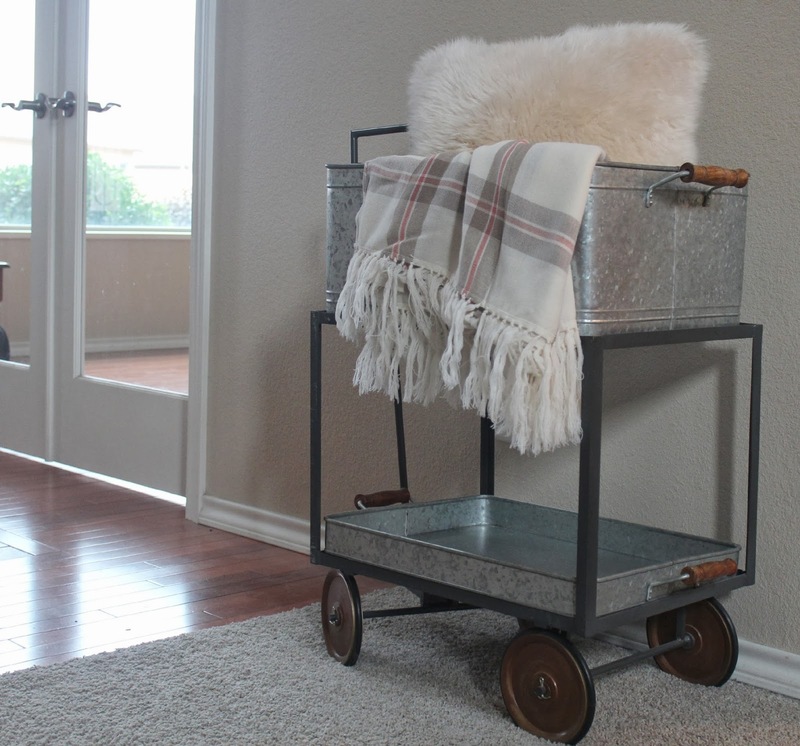 When fall begins, our house switches from open sun windows, sticky popcicle floors, wet footprints, and happy loud shouts to cuddly blankets and books, snuggled sits by the fire, and hot cocoa mess on the counters. The transition of the loud, excited, freedom-buzzing months of summer to the calm, orderly, inside warmth of fall days creates a silent magic in our lives. 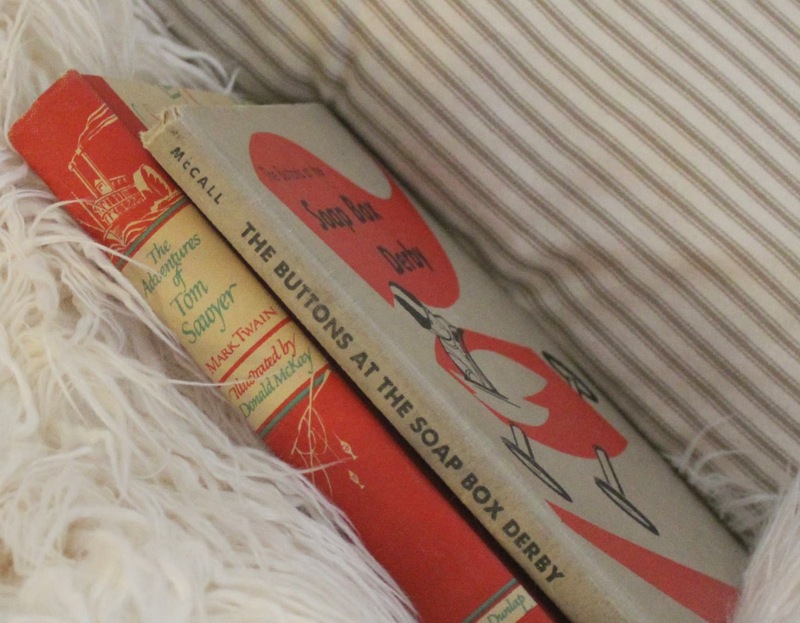 These cozy months are the times where our house feels MOST like a HOME. Our mantel this year. 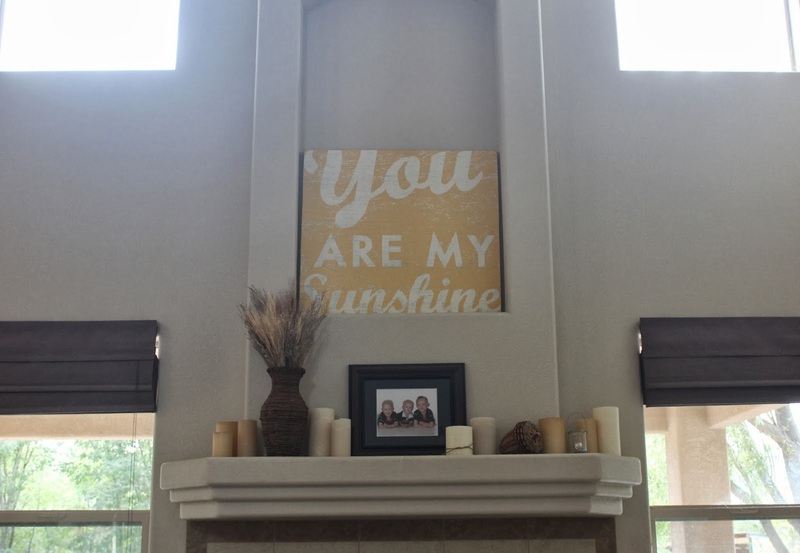 See last year's mellow mantel here. Welcome to our autumn home 2013! I always leave a new message on our family chalkboard to welcome the season. 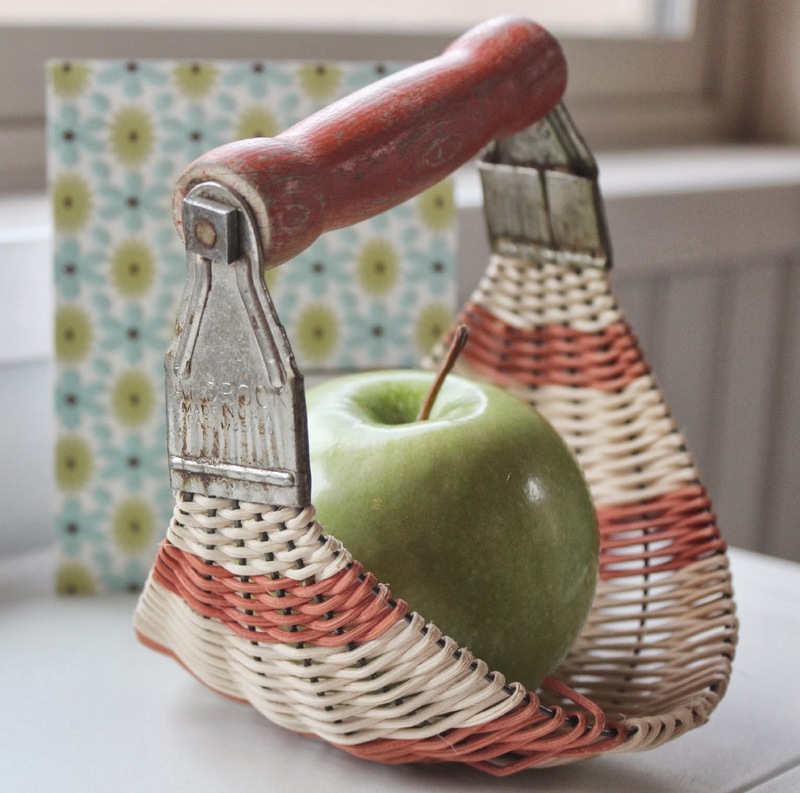 This unique locally-made basket is woven on an antique pastry blender! I have been very intrigued with our local basket shop on main street for awhile. The owner weaves hundreds of baskets in her shop. Her work is beautiful! 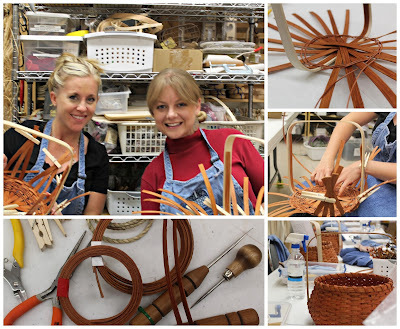 My sweet friend and I took a basket making class one recent (and cozy!) fall night. 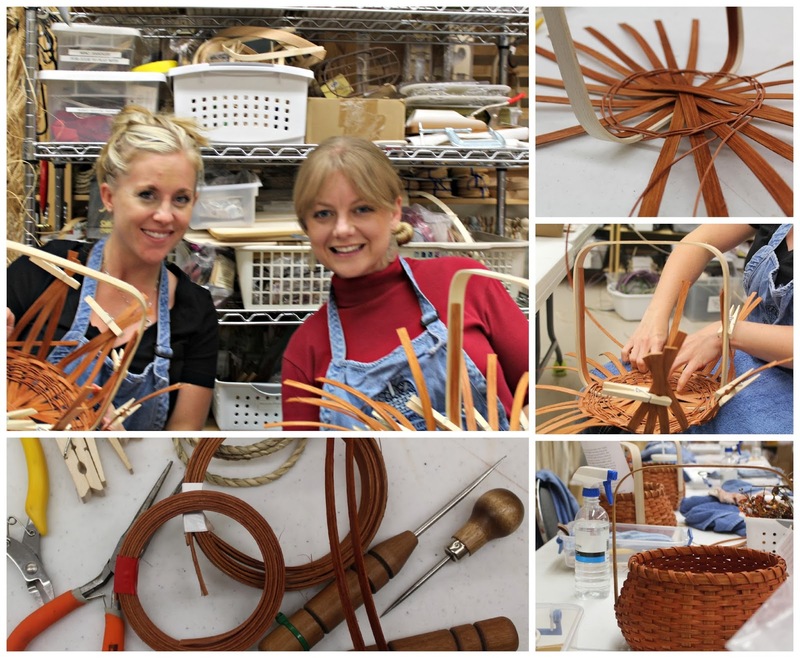 We had great fun, although I am not the best basket-maker girl. 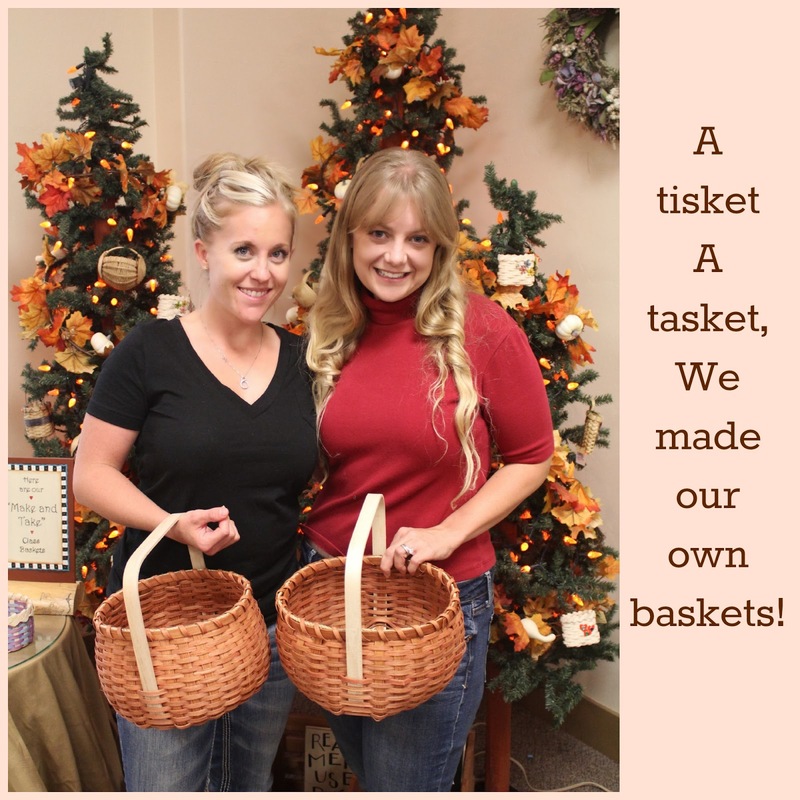 We did, however, complete our baskets in one class! It was very satisfying. Our baskets were appropriate for fall, stained in a pumpkin color. My new apple basket...made by ME! 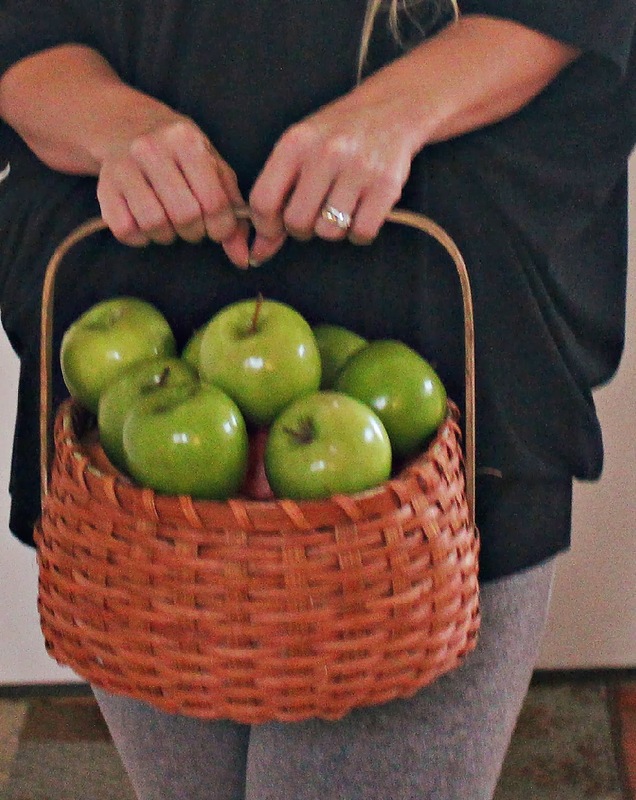 I've already used some of these apples for delicious apple-baking! 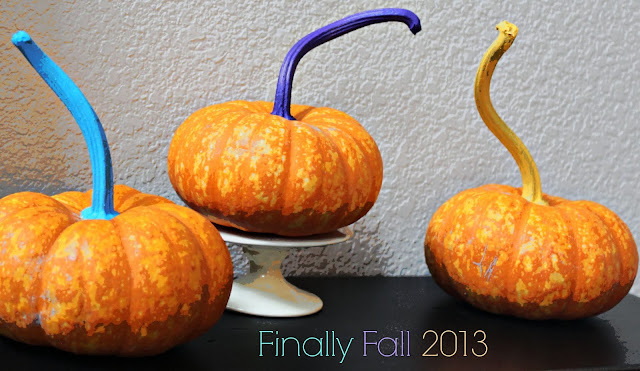 For more festive fall, I brought some colors of happy into our home. 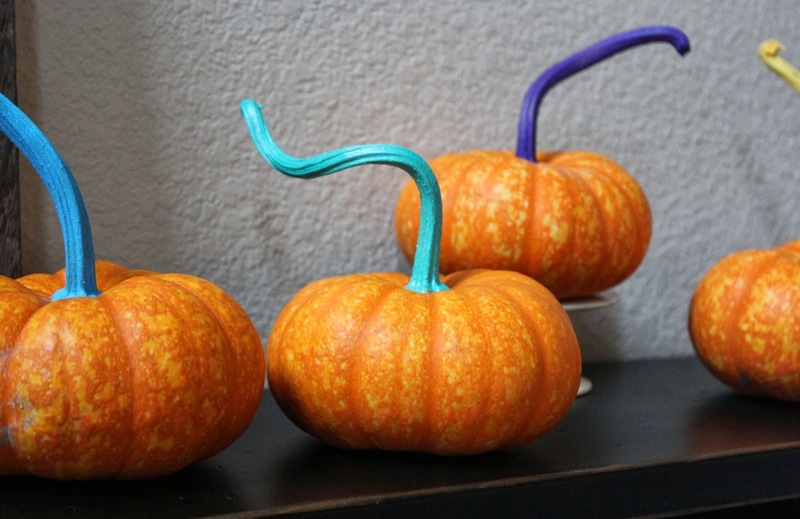 I hunted for pumpkins with the most personality: curly and rebellious stems with plump bodies. Then I masked off the base and painted the stems. I used my leftover paint to paint patches on burlap. Then I framed the burlap and attached a pressed leaf to it. 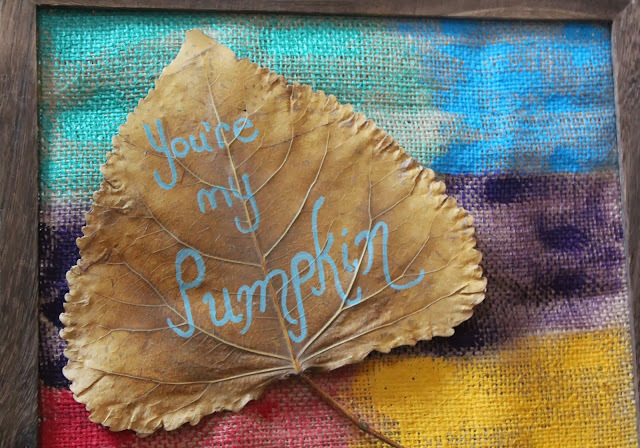 I used a paint pen to write: "You're my pumpkin". 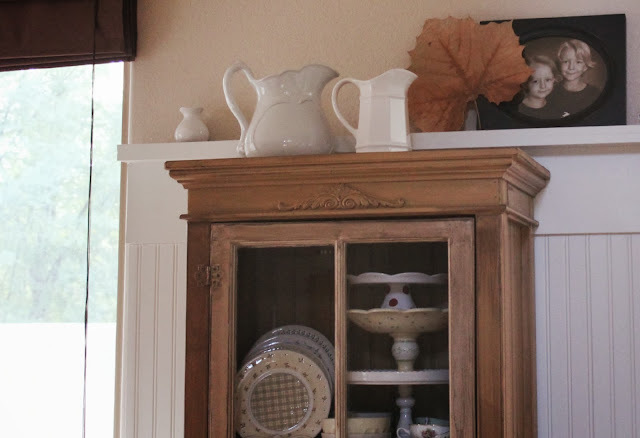 As I pulled our fall box out of the garage this year, Titus gave one of his heart-grabbing smiles and said in (AGAIN), his heart-grabbing voice, "Ohhh, I love how you decorate for the seasons Mama!". 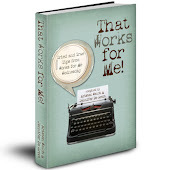 is all I needed to energize my hands as I transformed our space. I am SO impressed! 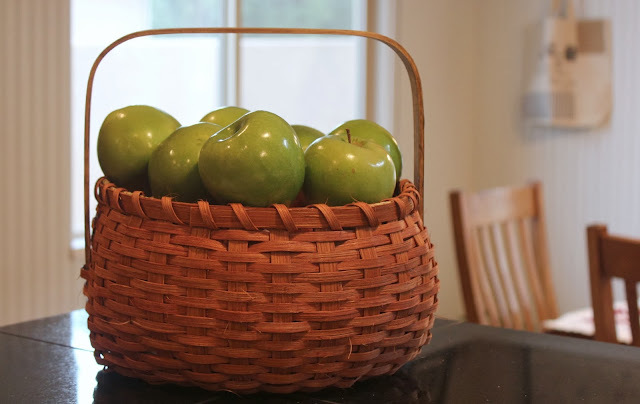 I can't believe you MADE that wonderful basket! 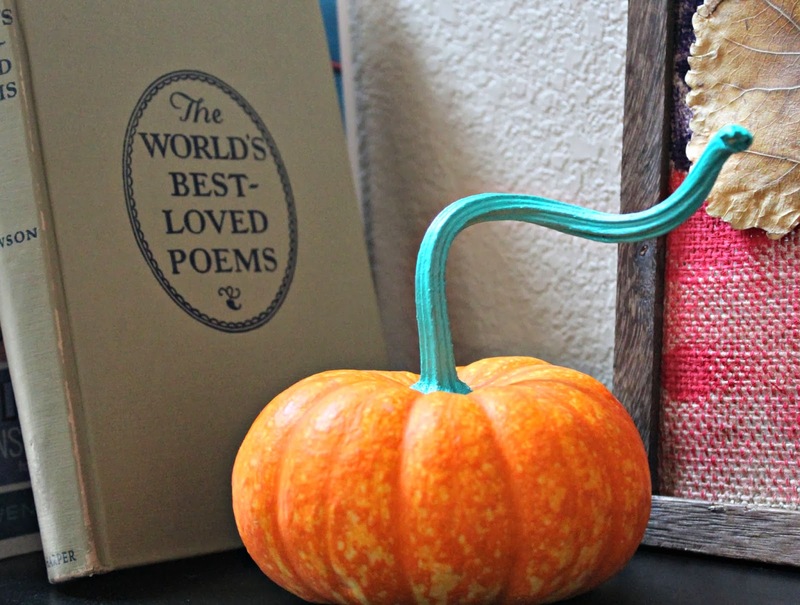 And I love the.colorful stems on the pumpkins, pumpkin! Titus is right!! 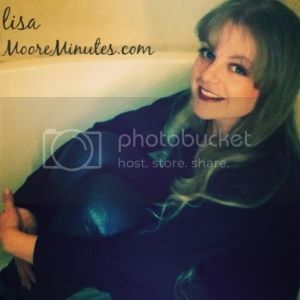 I love your sweet basket, Lisa, what fun!! And the little pumpkins with painted stems are adorable...can I borrow the idea?? 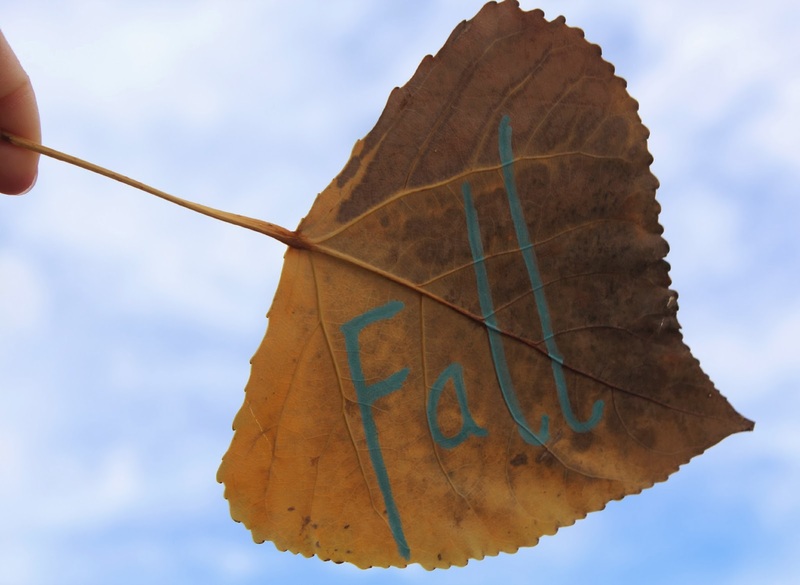 Happy to fall to y'all (oops, I'm not even a Southerner!!). 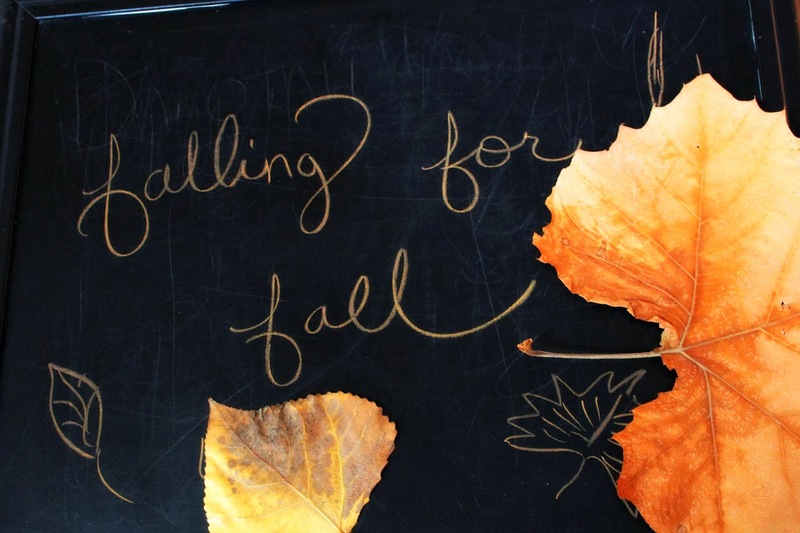 I absolutely loved your sweet fall post. 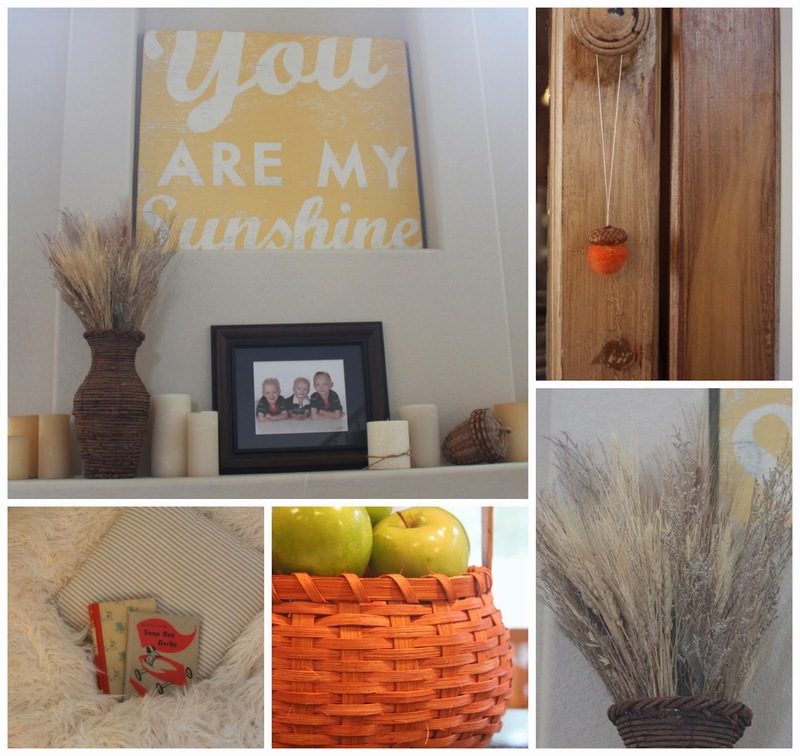 So many simply fun fall touches. I think my favorite was painting the stems of the pumpkins. 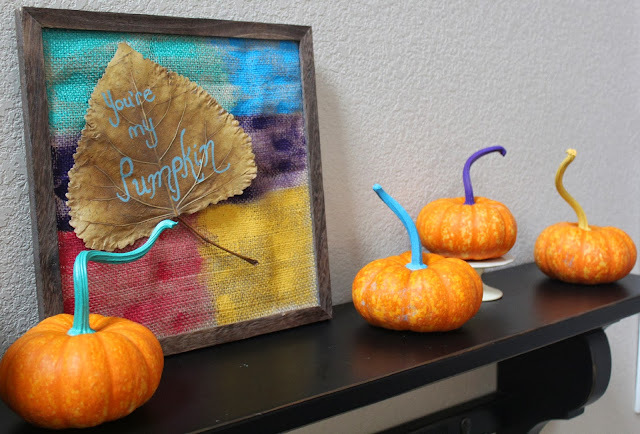 I hope you'll share this at our It's Fall Y'all Link Party going on right now, as well as our All Things Thursday Blog Hop! Have a super week. Keep doing the little things...they do notice. Just reading your blog makes me FEEL fallish. It's still kind of difficult getting into the "fall" mood...temps are still in the upper 80s. At least our nights are cool!!! I am in love with how your home looks like. It looks so warm and full of love. Oh! How I wish I could achieve such look on my home too. 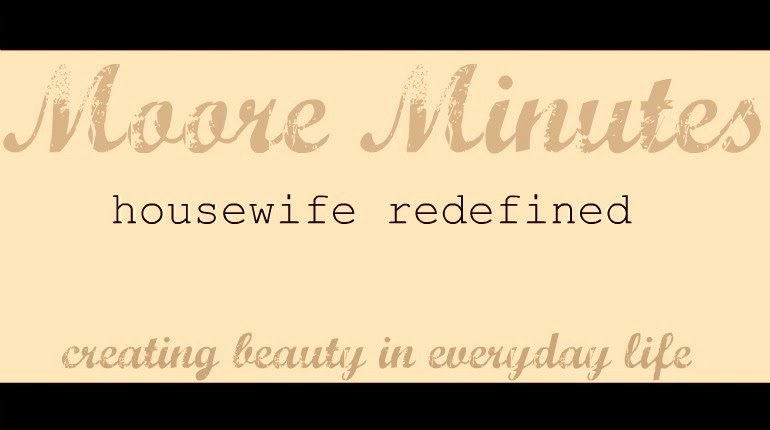 This blog is awesome and very useful for us. i just want say you thanks for this blog. New Teenager Birthday and lots of DONUT cakes!